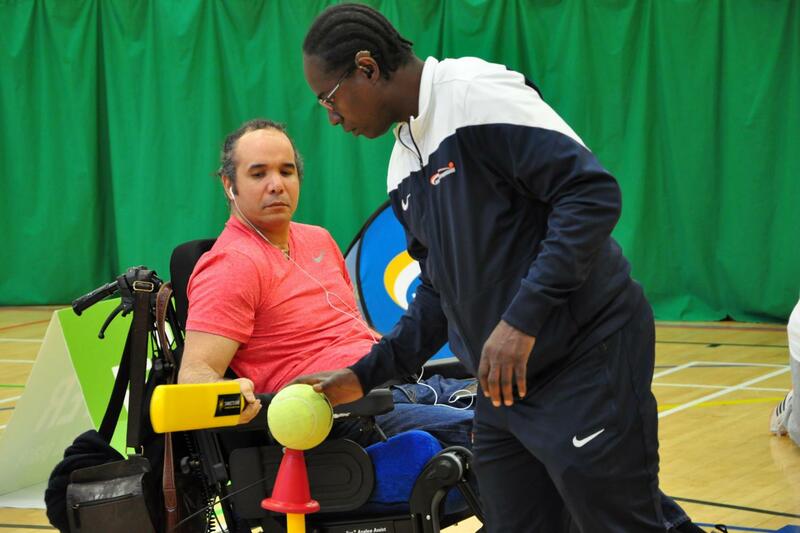 This is an introductory course and is ideal for coaches, teachers, volunteers who want to be able to adapt and deliver sports sessions for disabled people. Suitable CPD for those already coaching disabled people regularly. Very helpful and enjoyable. Great tips and tricks - I feel much more confident now! £750 + tutor travel expenses and cost to courier equipment. Unfortunately we do not deliver this course for individual members of the public. Find the next available Adapted Sports Course here instead! or call 020 7021 0973.